For as long as I can remember I have battled with 'rosy cheeks' beaming off my face no matter how much makeup I slap on to cover it. I've used a green concealer, more foundation etc to try and cover it but I'd never thought about using a yellow finishing powder. 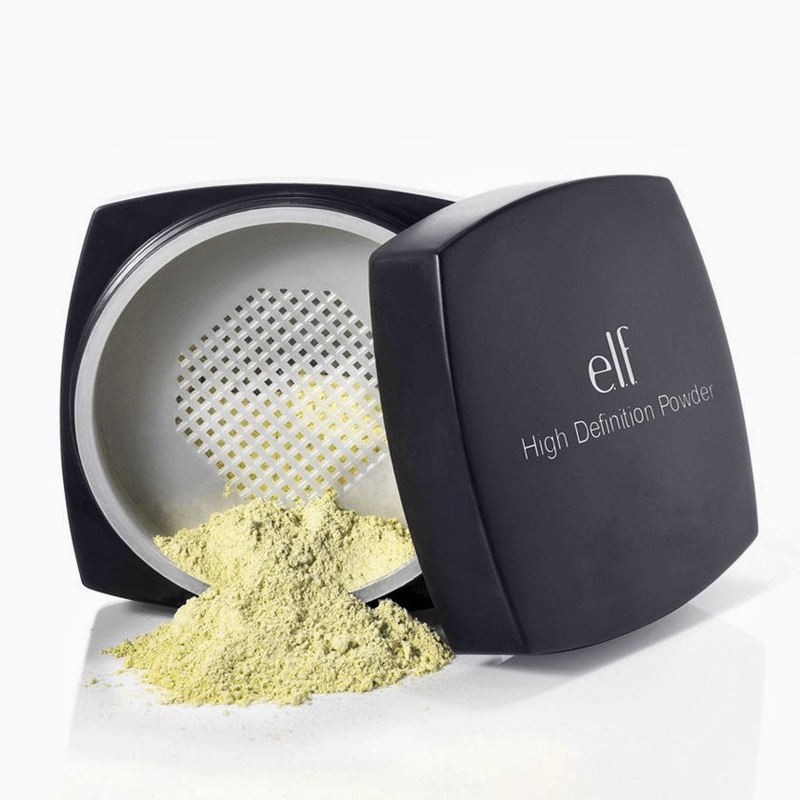 I was having a nosy on the E.L.F website and stumbled upon this powder. It's Normally £6.95 but I got it when there was an offer for 50% off orders over £30 (amazing!) so decided to give it a go and see if it could cover up the beacon that is my face. The Website describes it as: 'The high definition loose powder creates a "soft focus" effect to the skin. Masks fine lines and imperfections for a radiant complexion. The incredibly soft and invisible powder is great for on-screen and everyday wear' Let's see if I agree with this. The Powder comes in a sleek black pot. 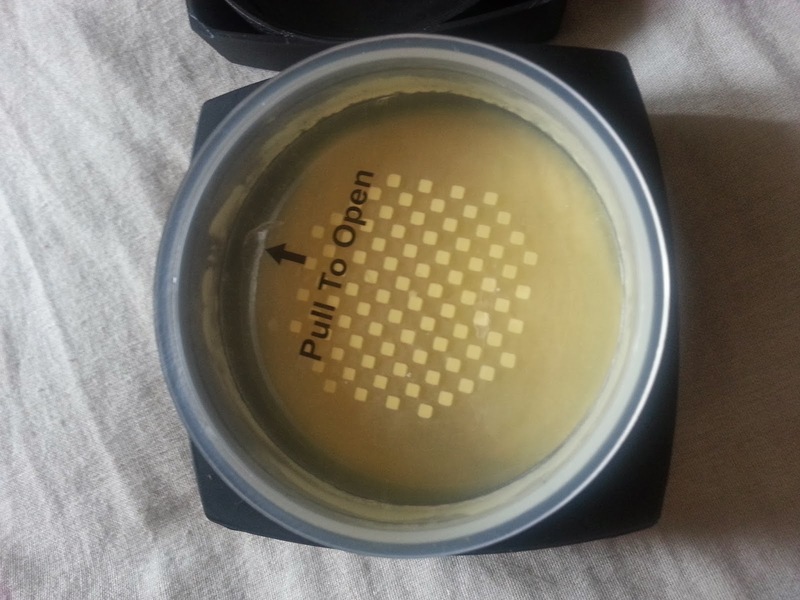 Once opened, there is a plastic cover that you are supposed to peel off to expose the holes for the powder to come out. I had read some other reviews online that said peeling it off entirely would produce too much mess and powder and I would totally agree. I pierced a few of the holes through the plastic and I got more than enough powder. It comes with a powder puff in the package but I am not a fan of these so I took it out. The powder itself is a finely milled powder and it is yellow in colour. It feels very soft and silky on the skin and blends well. 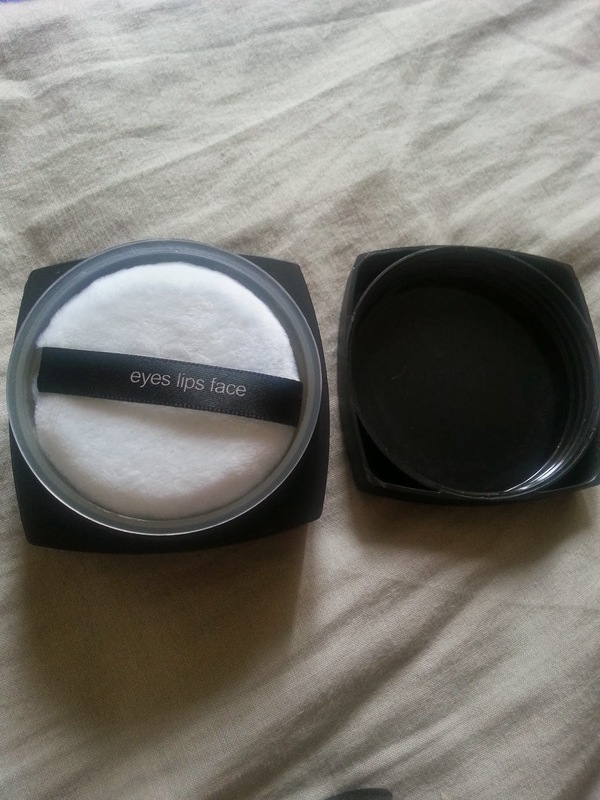 It is easy to use, I used it like I use any other loose powder, with a powder brush. I tipped some powder into the lid, swirled my brush around and buffed it lightly onto my face. The powder really did give a lovely "soft focus" look to my skin. 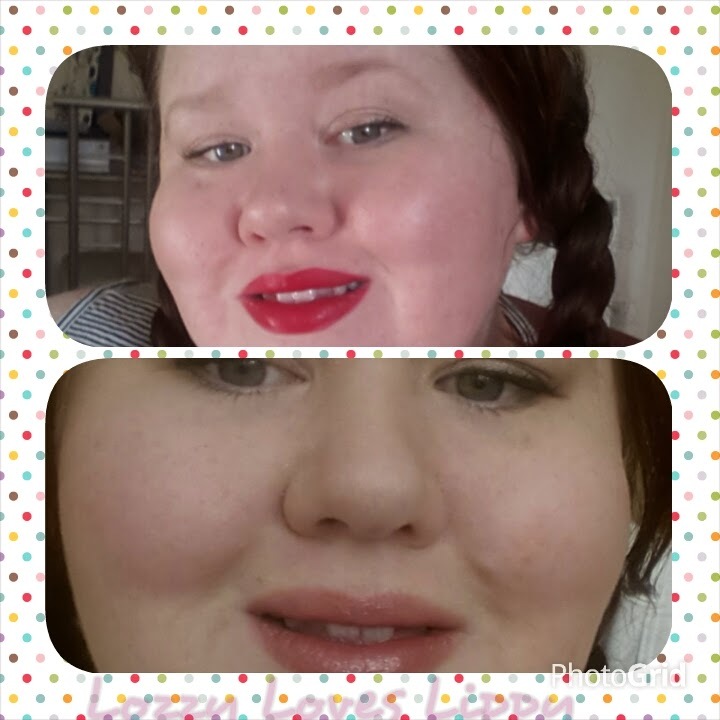 It worked well to set my makeup and kept it on a lot better than without the powder. 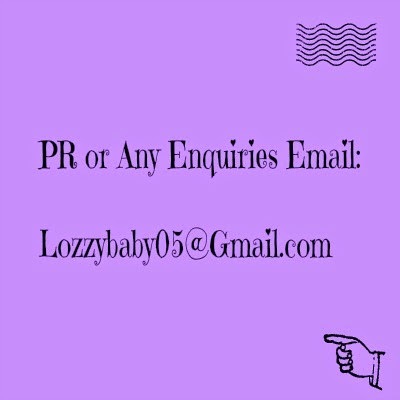 It kept me shine free all day, without looking cakey. Most importantly it did help to reduce my redness. I used the powder hand in hand with a yellow toned concealer and my normal foundation and I found that this was when it worked best. The photos were taken on different days, both with natural light. I really like the product overall. It gave me that soft focus almost-flawless finish. It helped to cover my redness and even my skin tone. And even at full price it is worth it. My only gripe is that there are too many holes for the powder to come through so it can be messy. It might be even better in a pressed powder form. That said, I would buy it again.